CT series motors incorporate innovative cooling technology, high-torque magnetic designs, rugged bearings and high-voltage insulation systems. 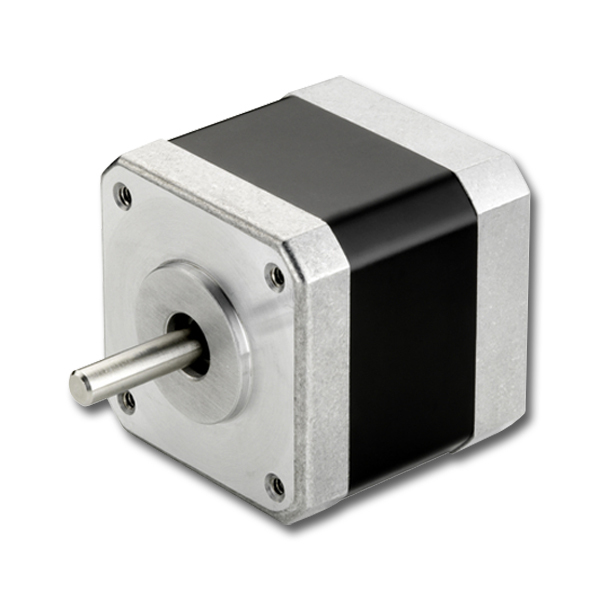 These high-torque motors support large mechanical loads, and can be used with any stepper drive. CT Series motors are available in NEMA 17 and 23 frame sizes and are available with a variety of lengths, windings and shafts.